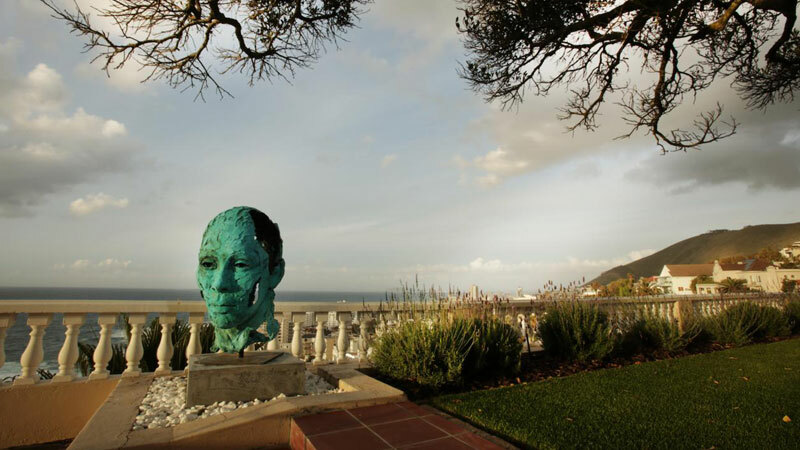 Join our Art Guide and take a tour through Cape Town to the very best contemporary art and design galleries including visits to the city centre, Woodstock and V&A Waterfront. 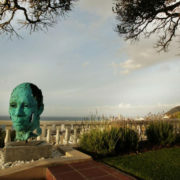 Glass, bronze, paintings, fabric and the best contemporary South African designers are included. The guide can tailor this tour to your tastes and interests. 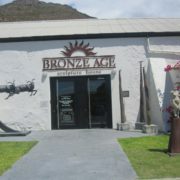 visits to the city centre, Woodstock and V&A Waterfront. 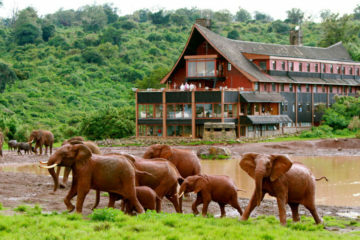 Guests can choose an itinerary based on the below options. 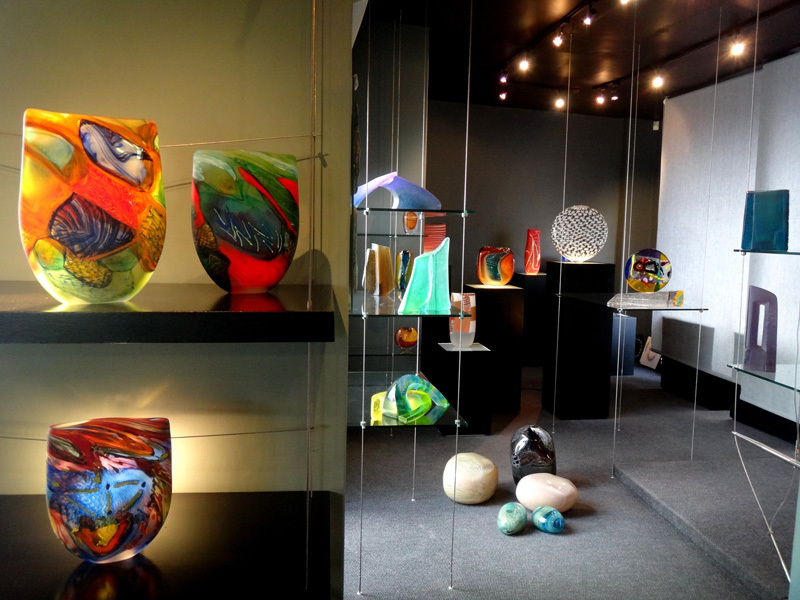 EDGE GLASS GALLERY: The EDGE Glass Gallery is the country’s only glass gallery representing glass artists from across the world. Founded by glass artist, Nelius Britz, it also incorporates Cape Glass Studio – the first kiln-formed glass studio of it’s kind in South Africa. MISSIBABA: Missibaba is a luxury accessory label established by leather devotee, Chloe Townsend, in 2005. Passionate about South Africa and supporting local industry, Chloe works alongside business partner Liezl Strydom from Woodstock. MUNGO & JEMIMA: This uniquely South African clothing label was the brainchild of Coppelia’s Kirsty Bannerman and Marian Park-Ross of Good. They have been the home for proudly South African designers to showcase their ranges since 2008, and boasts a wonderful, timeless and relaxed South African style. At their flagship shop you can browse hand picked items from the ranges of GOOD, Coppelia, I Love Leroy, Selfi and Margot Molyneux. 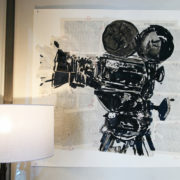 WOODSTOCK FOUNDRY: The Woodstock Foundry is a well known design hub in Cape Town. Housing an industrial art foundry, coffee roaster and café, botanical florist, high-end furniture designer, décor for home and office, jeweller as well as a store that sells natural history. MOONBASKET: Moonbasket makes luxurious crochet which lives comfortably in contemporary settings while maintaining the connection to the rich tradition of this versatile craft. 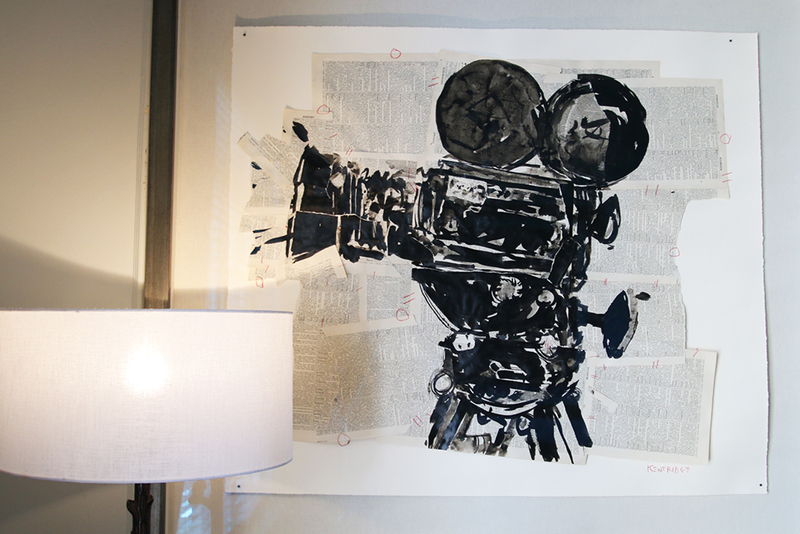 The studio was started in 2010 by Dani Le Roy and Laura Summs. They pride themselves in using natural, upcycles and locally sourced fibres where possible. refreshing perspective. Anually the very best local designers, artists, architects and upcoming talents are invited to produce and premier original pieces for the Southern Guild collection that year. 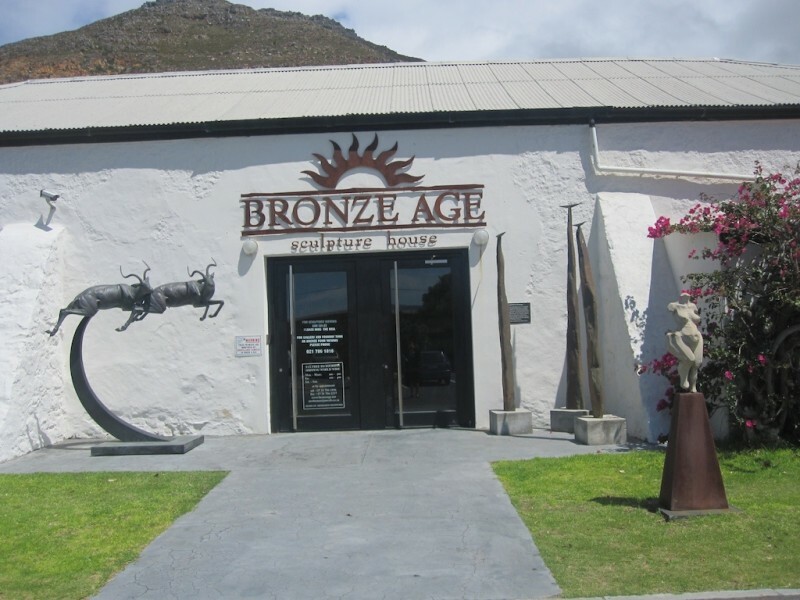 BRONZE AGE: Bronze Age is a Cape Town based art foundry that specialises in the casting of bronze sculpture utilising both the lost wax as well as sand casting processes. The Arts and Culture Tour may also include a WOODSTOCK STREET ART TOUR. Should guests wish to add this an additional charge of R250 per person will apply as it includes a coffee tasting at Rosetta.